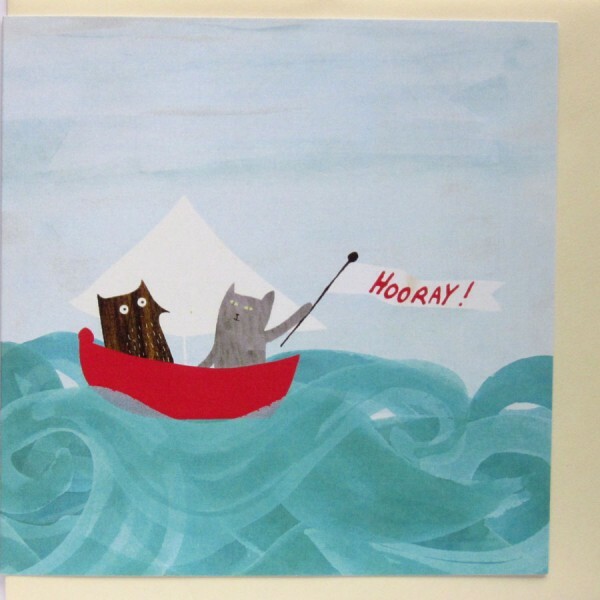 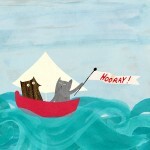 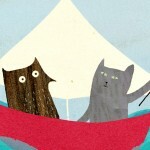 A greetings card from the ‘owl at sea’ range. Designed in The Black Rabbit studio and printed in Kent on 300gsm FSC card. 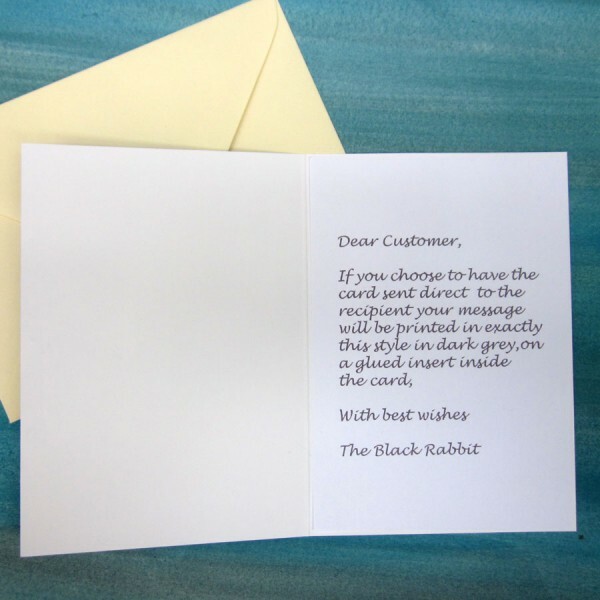 A 14cm square card with a cream envelope and it’s blank inside.